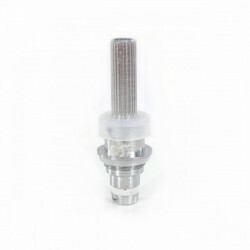 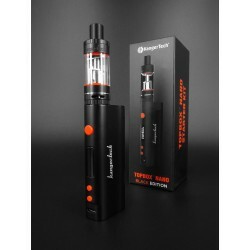 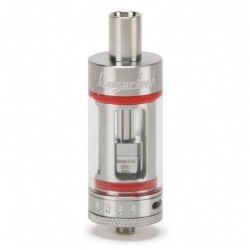 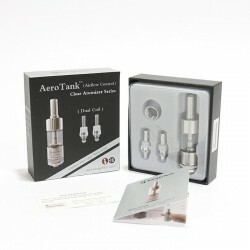 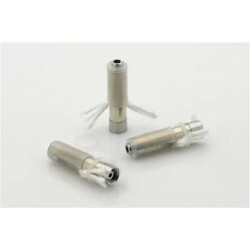 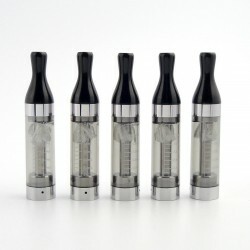 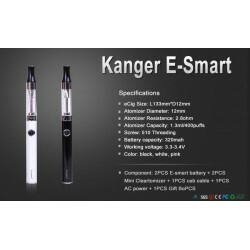 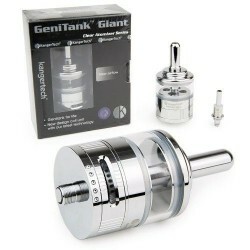 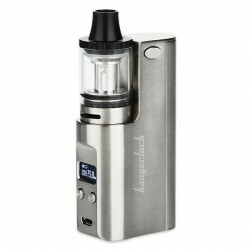 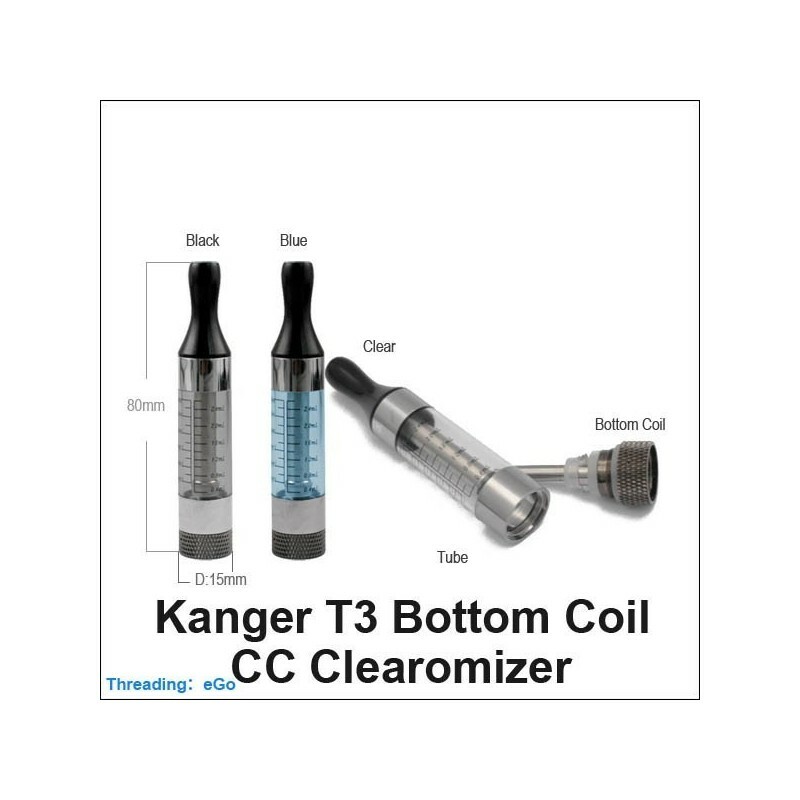 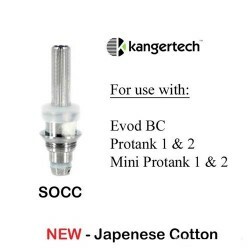 The Kanger T3 Clearomisers have a bottom coil design and will hold 2.4ml of your favourite liquid. 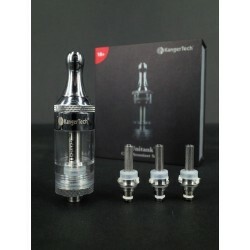 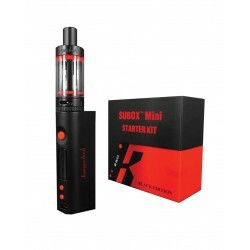 The T3 has an Ego fitting so is suitable for all Ego and Ego-T batteries. 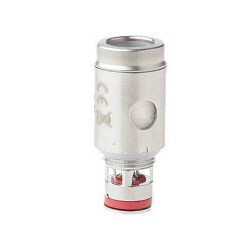 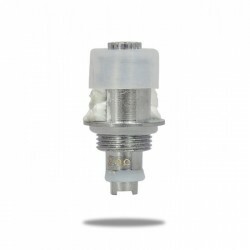 The location of the coil, at the bottom, means a slightly cooler vape and better wicking with thicker liquids. 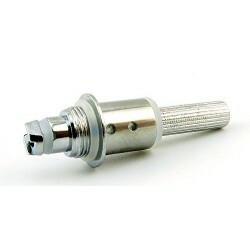 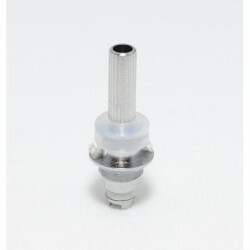 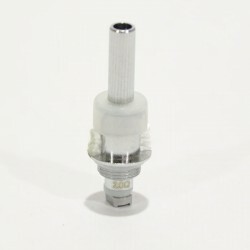 The T3 is supplied with a standard resistance base fitted. 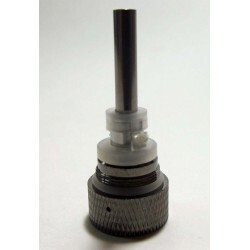 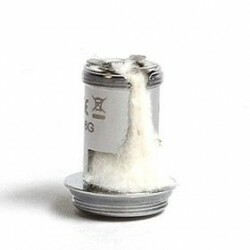 When removing the Clearomiser from the battery - remember to hold the knurled base whilst unscrewing and not the tank chamber (or you will empty the tank if it unscrews from the base).